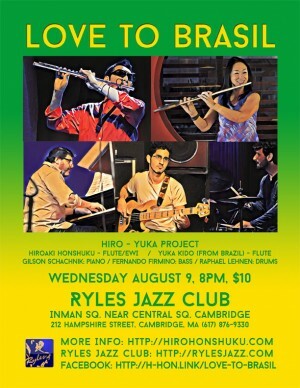 Boston has received a gift of Brazilian music. 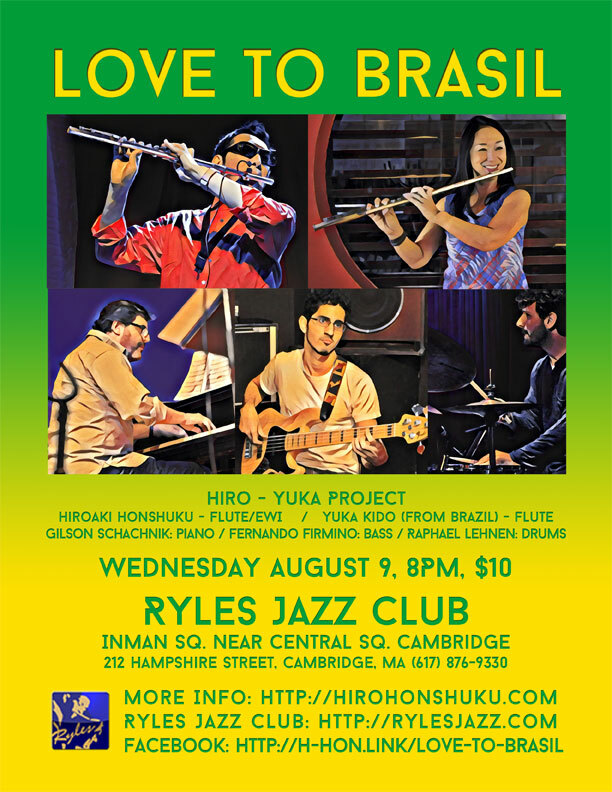 Yuka Kido who often played with Joyce, Johnny Alf, Carlos Lyra, João Donato while she lived in Brazil just moved to Boston. 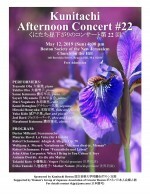 Enjoy her exceptional performance.